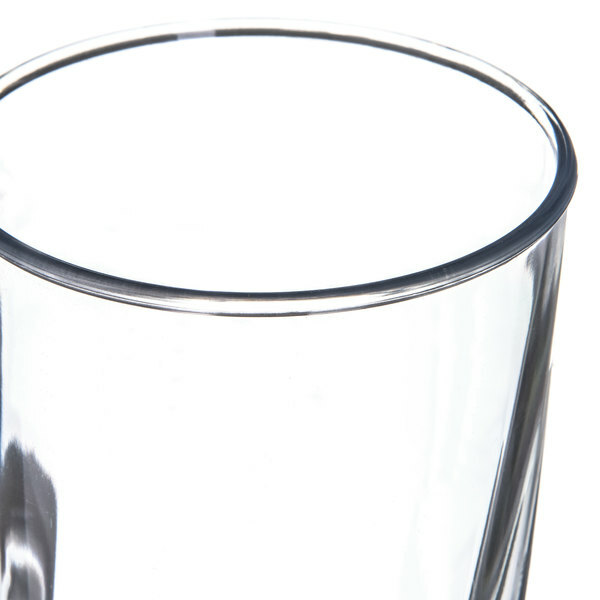 With its eye-catching swirling design, this Carlisle 4367407 clear Swirl 22 oz. 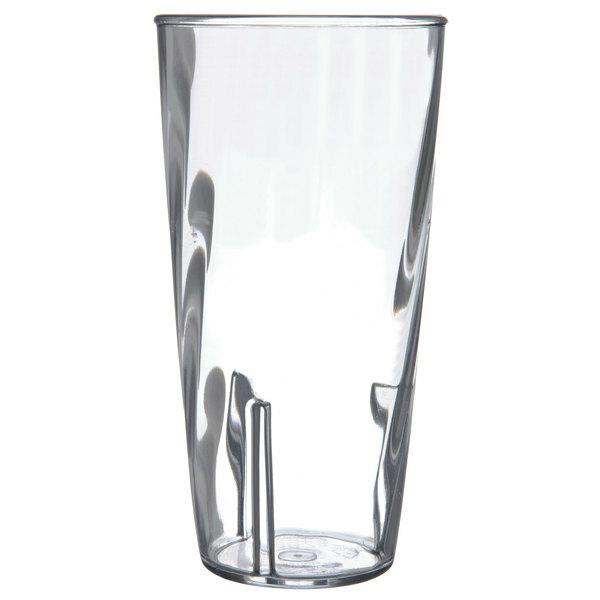 plastic tumbler combines both the look and feel of crystal clear glass with the shatter resistance of durable polycarbonate plastic. The Carlisle 4367407 Swirl 22 oz. 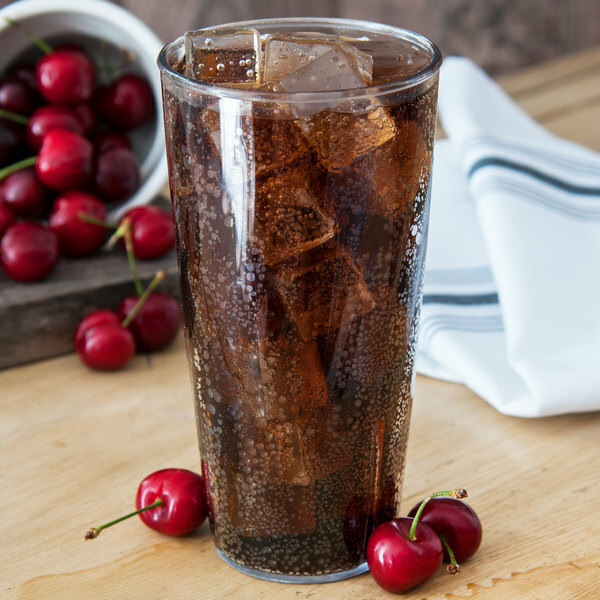 clear plastic tumbler is perfect for serving cold mixed drinks, milkshakes, soda, or water at your pool side bar, restaurant, resort, or anywhere breakage is a concern. Rim-Full Capacity: 21.7 fl. oz.